Replacement LED reflector with build in LED! Perfect way to increase visibility! 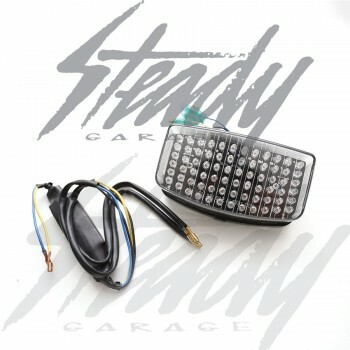 It has three wires, which allows you to use the light as a drive light and brake light! 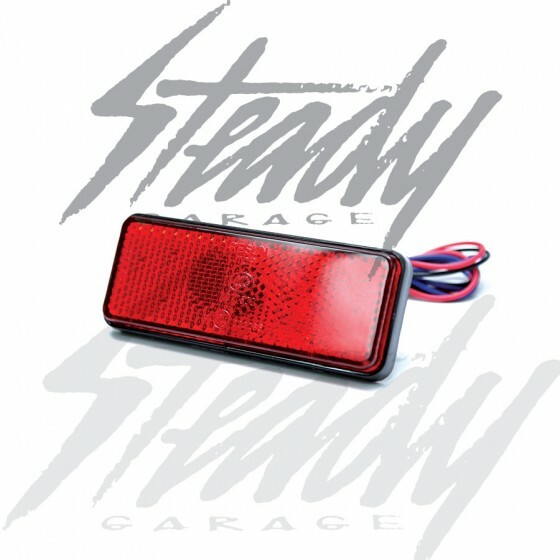 Most of our customers use it as a third brake light! Perfect for Honda Ruckus, Honda Metropolitan, Yamaha Morphous, and many other bikes with rectangular reflectors! Direct replacement! Replacement LED reflector with build in LED! Perfect way to increase visibility! 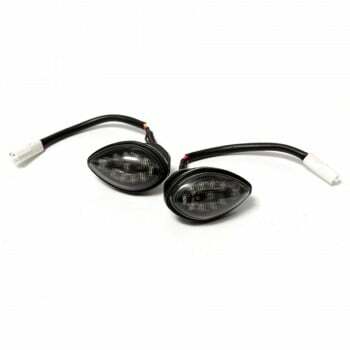 It has three wires, which allows you to use the light as a drive light and brake light! 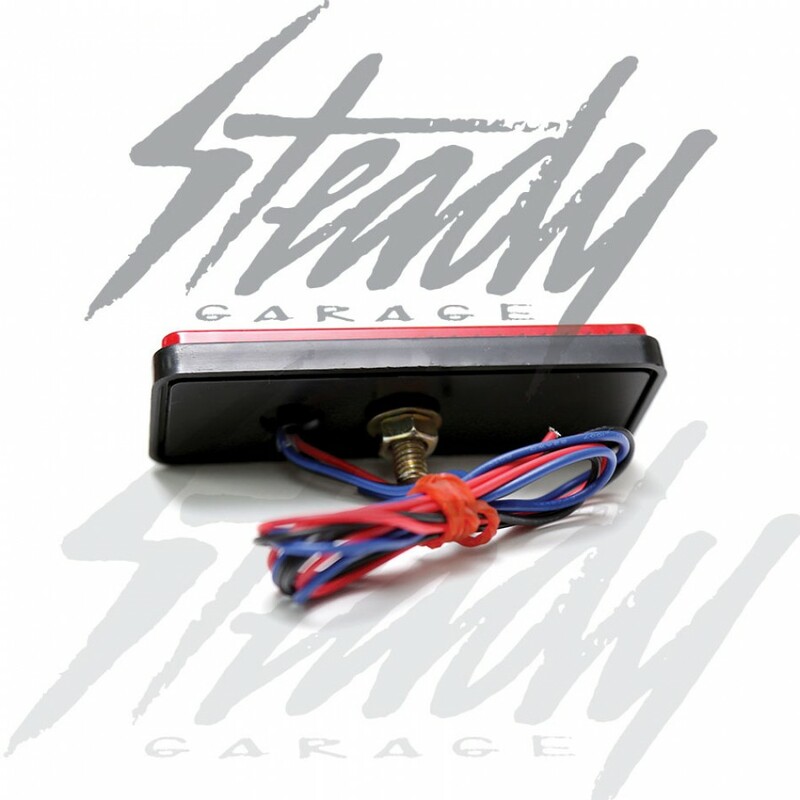 Most of our customers use it as a third brake light! Perfect for Honda Ruckus, Honda Metropolitan, Yamaha Morphous, Yamaha Zuma 125, and many other bikes with rectangular reflectors! Direct replacement to all OEM location!